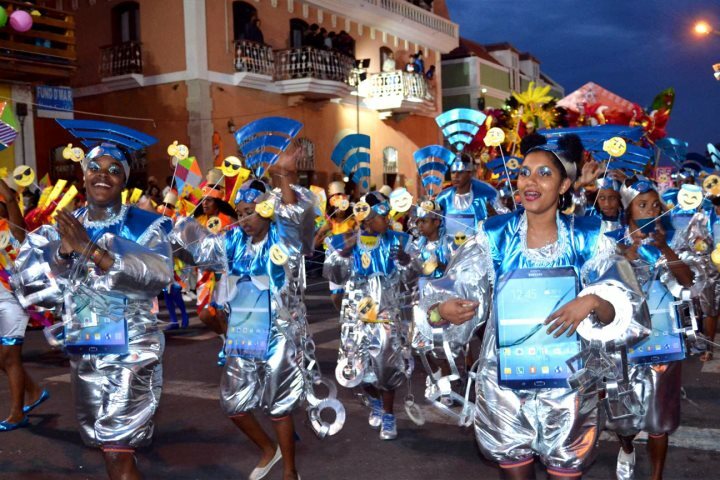 São Vicente's Carnival, based on the iconic celebrations held in the Brazilian city of Rio de Janeiro, is easily Cape Verde's most vibrant and captivating cultural experience. Parades of colour, pulsating music and an eccentric atmosphere define this memorable event, held 40 days before Easter. At Cape Verde Experience, we've put together the perfect package to allow you to experience it all, and it is now on sale for winter 2019! 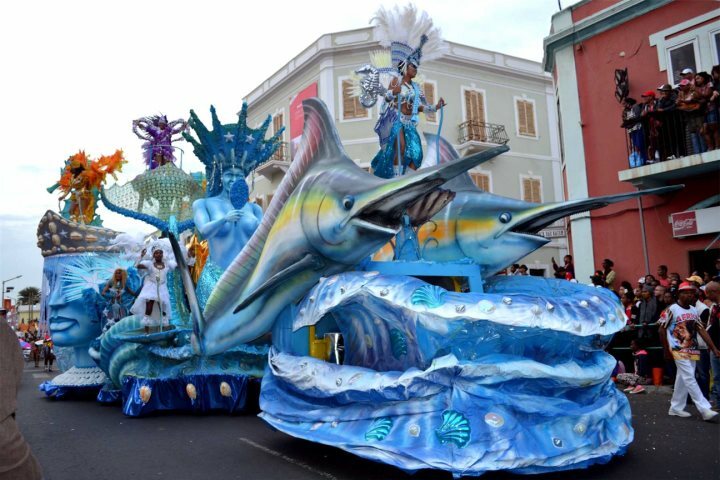 Offered as a four-night add-on to your main holiday on Sal, our carnival package doesn't just allow you to soak up the atmosphere of the carnival. During your four-night stay, you'll have the opportunity to tour the stunning island of São Vicente, as well as embark on a day's tour of neighbouring Santo Antão, with its mesmerising mountain landscapes. Spending your four nights at Don Paco Hotel, placing you in walking distance of Mindelo square and the heart of the action, you'll feel connected to the spirit of the occasion throughout. The 2019 carnival peaks on Shrove Tuesday, and in 2019, Shrove Tuesday occurs on Tuesday 5th March, forming the pinnacle of your four-day experience on the island. Though the main event takes place on this day, throughout your four days you will experience a medley of atmospheric festivities. To give you an idea of what you can expect from booking this four-day package, we've shared the highlights of the itinerary below. 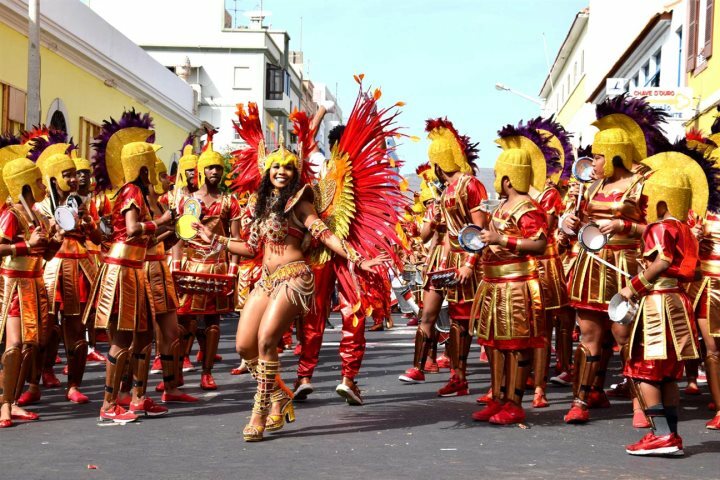 Get a comprehensive impression of the island on which the Carnival is held by embarking on a half day tour of São Vicente and encountering some of its true highlights and primary attractions. 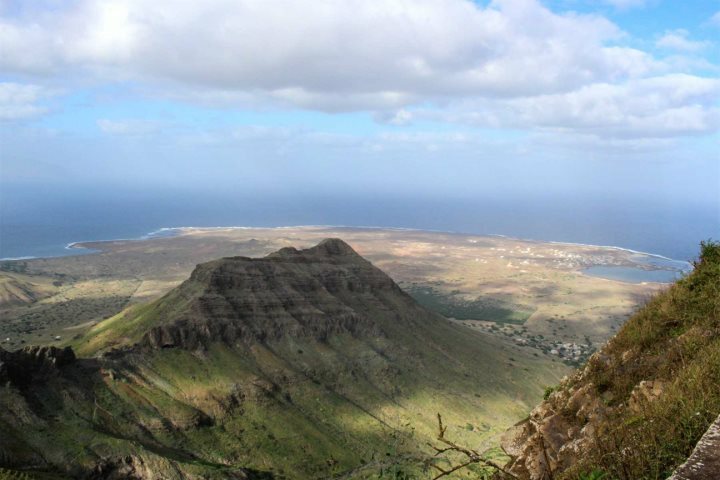 Drive up Monte Verde, the tallest mountain on the island, standing at 750m, and enjoy incredible panoramic views back to Mindelo and the surrounding coastline. Visit some of the dramatic coastline that the island is known for, as well as some charming fishing villages and markets, providing a full flavour of São Vicente's identity. 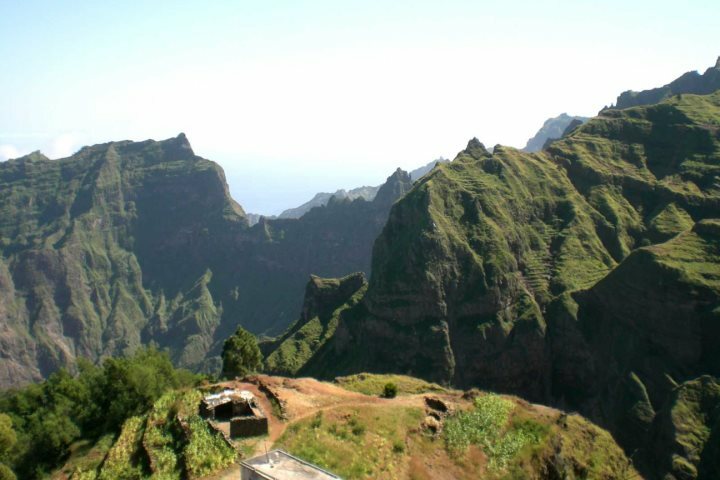 Reached by an hour-long ferry journey from Mindelo, Santo Antão is an island defined by breathtaking mountain scenery, mesmerising cliff-hanging villages and superb walking opportunities. During your day trip to this gem, you'll have the chance to visit a local liqueur distillery and learn about the famed Cape Verde spirit, grogue. In addition to this, you'll enjoy a stunning drive through the famous mountains, as well as an interesting visit to the town of Ribeira Grande, all the while soaking up the incredible landscapes of the island. 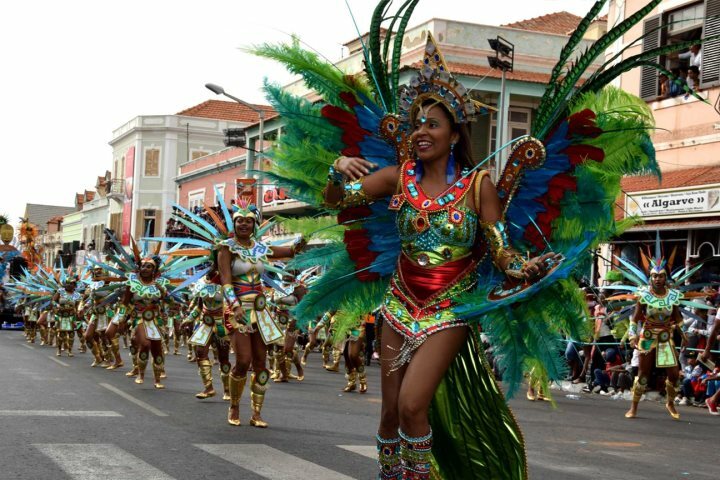 Included in the itinerary is a guided evening around Mindelo, the capital of São Vicente and host of the Carnival. 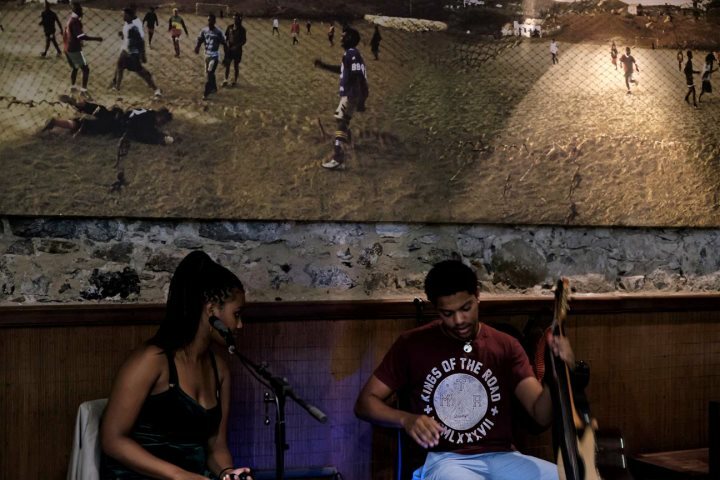 We'll tell you all you'd like to know about the vibrant city, before taking you to a typical and traditional restaurant where you can enjoy authentic food with an inclusive meal, as well as listen to some live Cape Verdean music. "The balance of Carnival : island sight seeing : free time, was very good. It's a huge event involving literally thousands of people, it's a true passion for the islanders. Magnificent, energetic, entertaining, a wonderful display of creativity, design, engineering and artistry. The floats, costumes, headdresses, dancers, musicians were all spectacular. People are warm, friendly and generous, you cannot fail to be amazed!" - Mr & Mrs Fearey. Find out more about our Carnival package by clicking here or to enquire further about our 2019 package, give our sales team a call on 01489 866969.